Youtube is the biggest source of videos. Nowadays, people like to see videos for their query solutions also, not only for entertainment and other stuff. Even you can watch videos which are not available in your country. If you have created your youtube and want to change the name of the due to your interest changed or any other reason like it might happen that if you are not happy with your YouTube name, then you might be looking for some methods following which you can easily change your YouTube name. It means, you are at right place you will get here how. 1- Most amazing thing about youtube is that it would take over one thousand seven hundred years to watch all the video content uploaded on the YouTube. 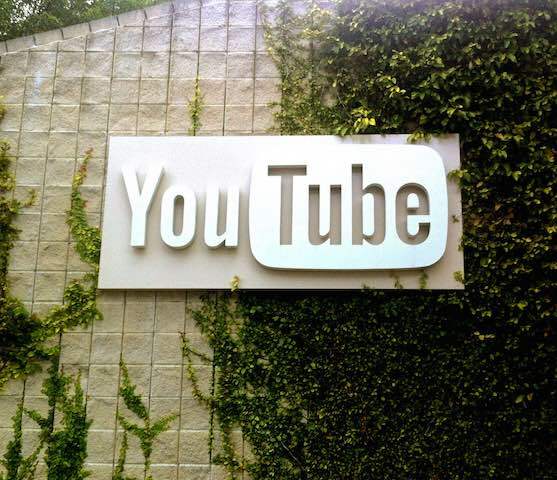 2- YouTube was acquired by Google for a whopping sum of 1.56 billion dollars on November 2006. 3- The founders of YouTube were the ex-employees of PayPal. 4- The YouTube first emerged out as a dating website which later on moved to the present avatar of a video sharing website. How to change your YouTube Name? Here I’ll tell you two easy methods, just go with any one method which you like easy. Locate your user name which will appear top right corner or you can also get it through left side “my channel” section. Click on drop down menu and select” setting“. You will land on the Overview page. Now you are required to click on “Edit on Google+” link which is positioned next to your current name. You’ll be redirected to google plus page and here you have to click on your name. Here you can put your disred name which you want to change and click on “Change name” option. That’s it. This method is for those who are ready to loss thier subscribers likes, dislikes cooments and all videos associated with your account. So be carefull before you proceed. Goto Settings -> Overview ->Advanced, then locate the “Close account and delete all services and information associated with it” link. It will delete permanantly all of your youtube account. Now sign up with new google plus account and create new youtube channel. This way can change your user name. How to change your YouTube channel URL? 1. Log in to your YouTube account, then click on your username and select “YouTube settings” option. 2. Click on the “Overview” option which is positioned on the left-hand side of the webpage. 3. Under the Overview section, locate and click on “Advanced”. 4. Now, you are required to click on the “Create customised URL ”. 5. Enter your desired customised channel URL. Note that you can change your custom URL only once, so make sure to enter it wisely on the first go itself. Hope you know the how to change your YouTube Name and URL as well. And I think this article is sufficient to describe you exactly how you can do that. Do share here in comments, if you know any other trusted method.